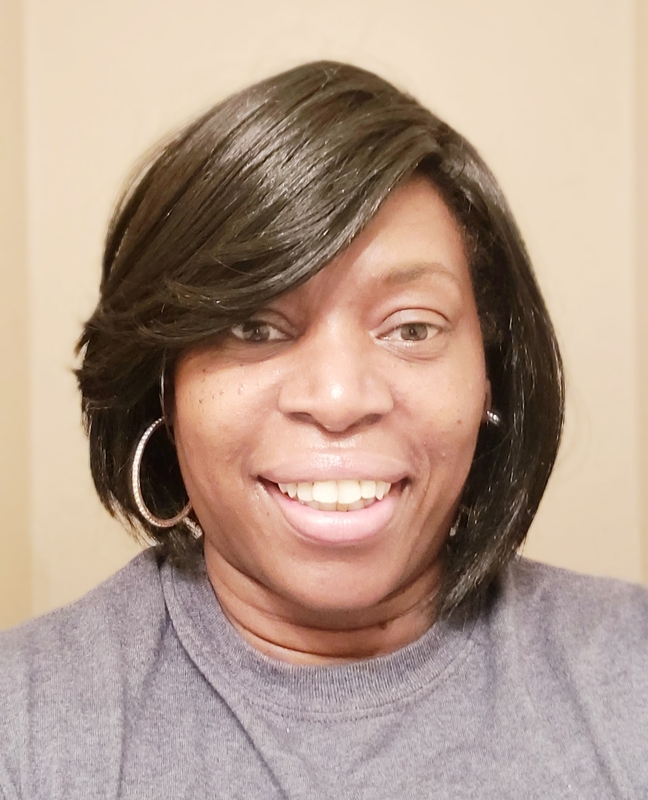 In Cartersville, Georgia, Theresa Martin joined the local HHS team as assistant director in March 2018. There have been some challenges to work through in the year since she’s been on the job, including some staffing issues, record high census, and multiple areas of construction. Towards the end of the year, the EVS director at the facility suddenly left his role with very little warning, leaving Theresa in charge after just a few months at the facility.